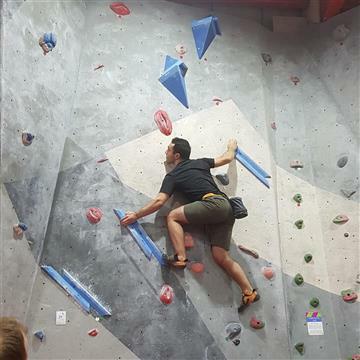 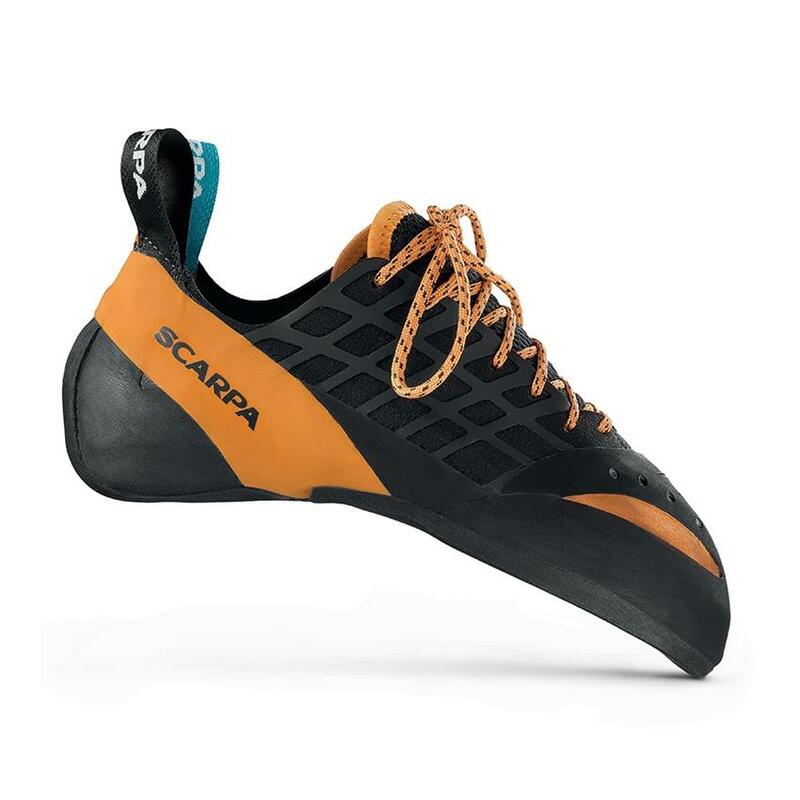 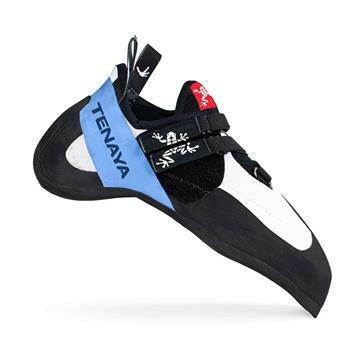 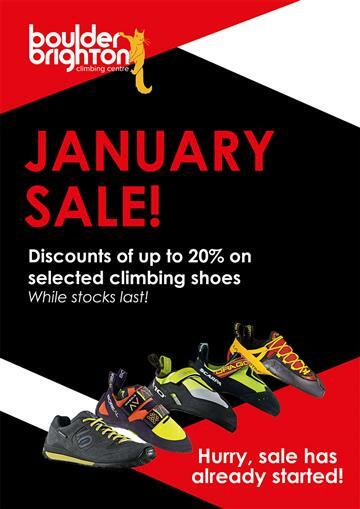 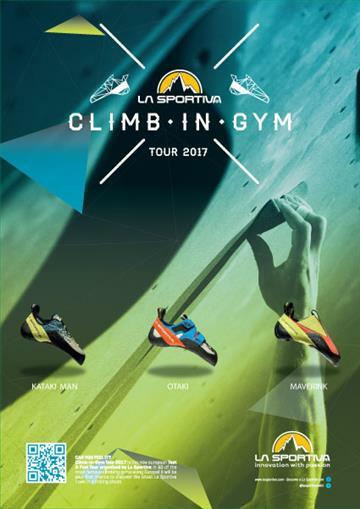 Come and try out the latest in Scarpa's range of climbing shoes, for free! 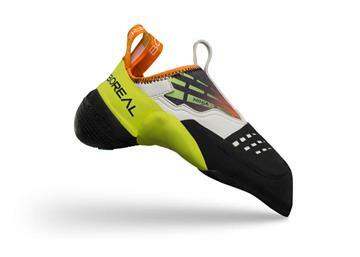 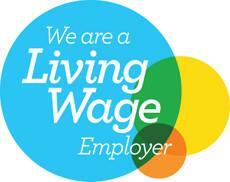 There's no charge to borrow shoes during the demo - normal centre entry fees apply. 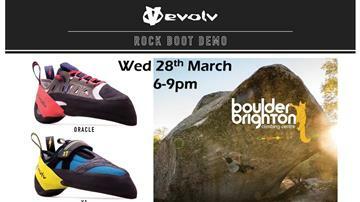 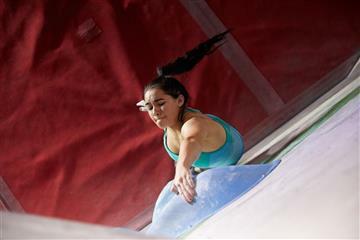 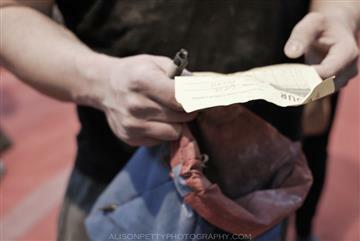 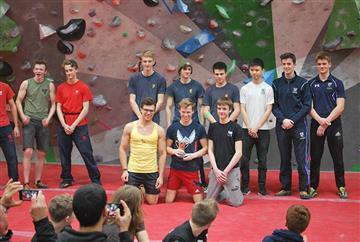 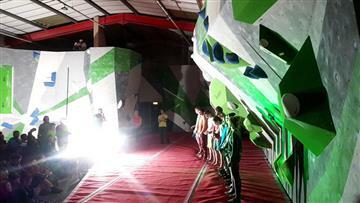 Scarpa athlete and multiple GB bouldering champ Gaz Parry will also be on hand to give you his pro tips.